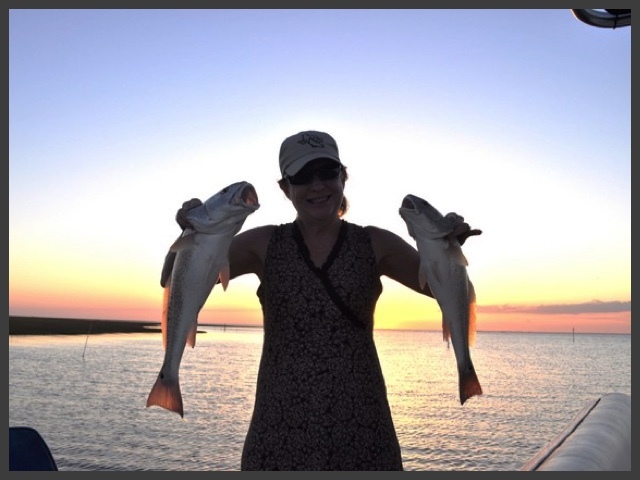 Welcome to Wild West Guide Service! 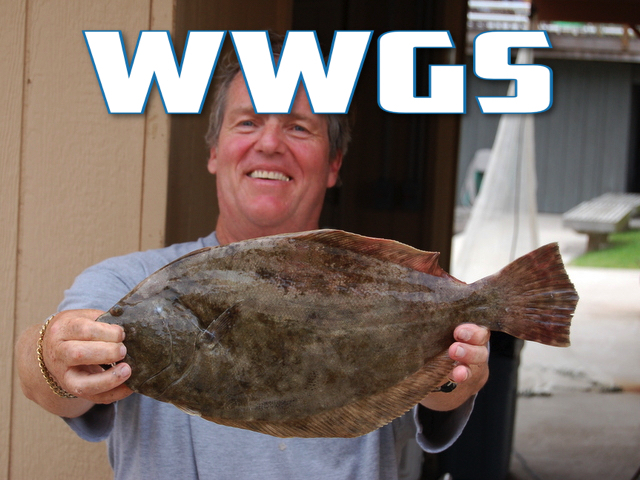 Welcome to Wild West Guide Service (WWGS). 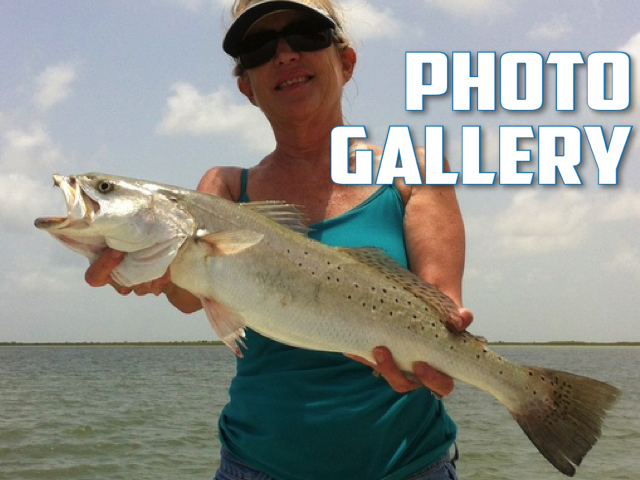 You found the best fishing guide in Galveston TX. 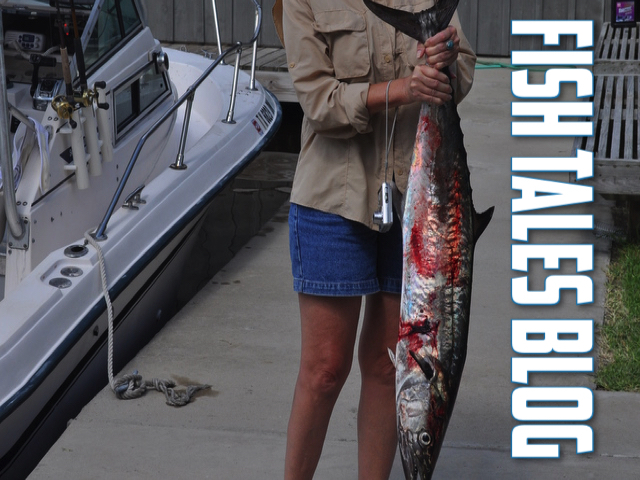 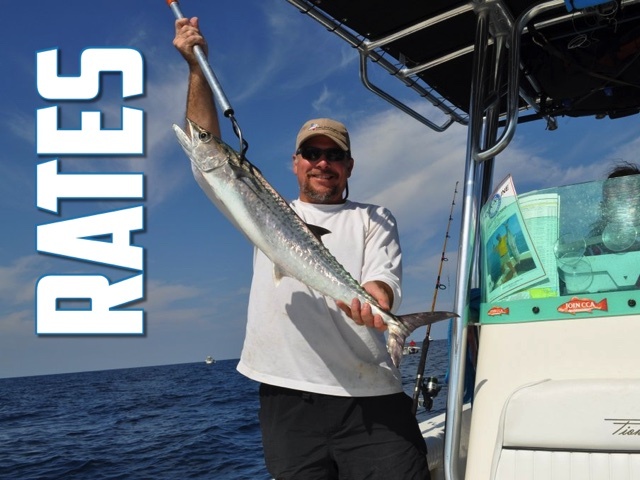 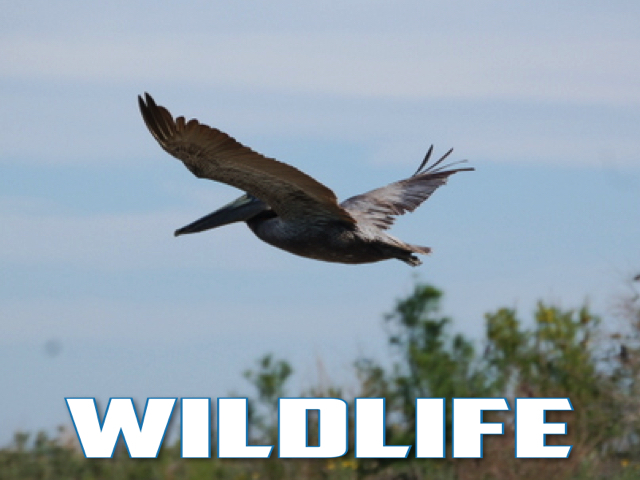 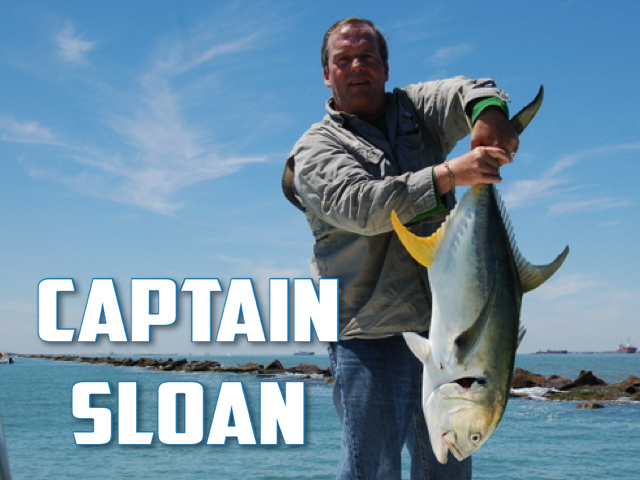 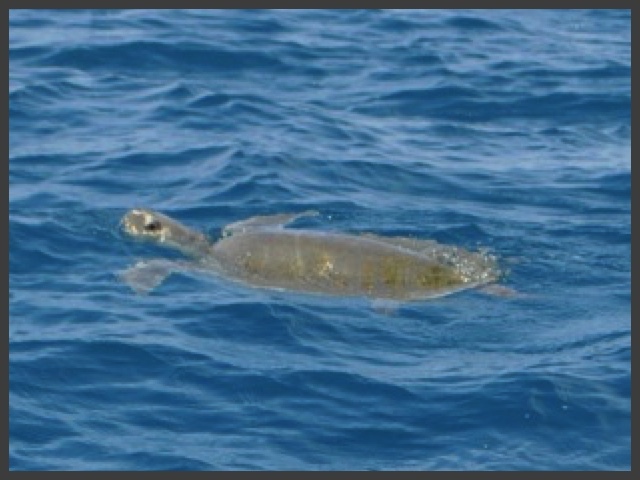 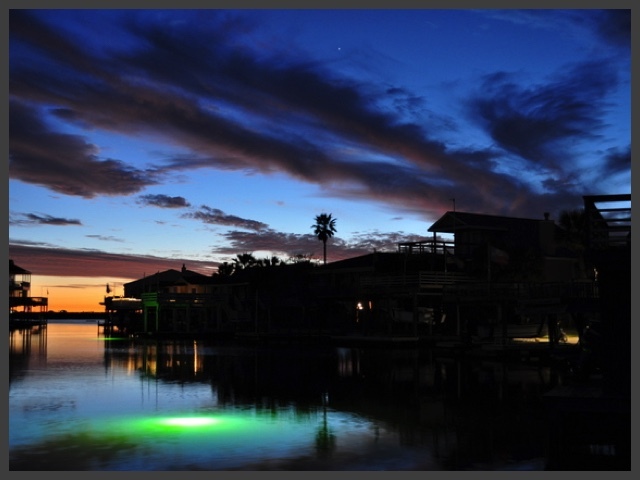 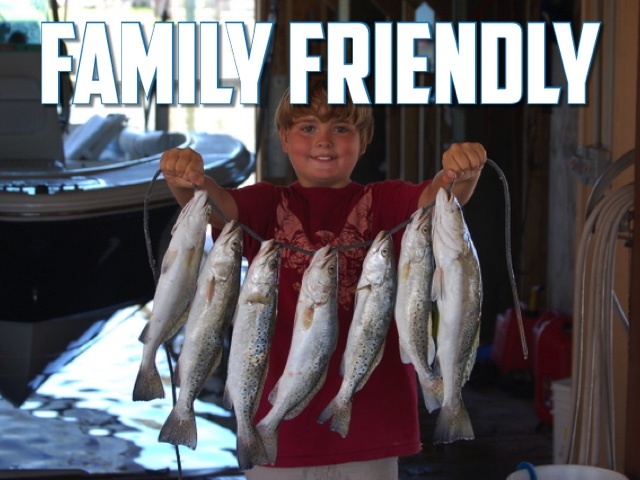 WWGS also provides nature, bay, and harbor tours with family friendly service from one of the most experienced fishing captains in Galveston: Captain Mark Sloan.